Founded in 2009, Cucicucicoo: Eco Sewing & Crafting has since become one of the most beloved websites for creative souls to find fast and easy projects to do in their free time with lots of room for personalization to best express themselves. I want to enable everyone to create beauty that is practical in their everyday lives, with respect for the environment through creative repurposing of materials, making products and choices that help protect the environment, or simply learning to love and appreciate the natural world around us. 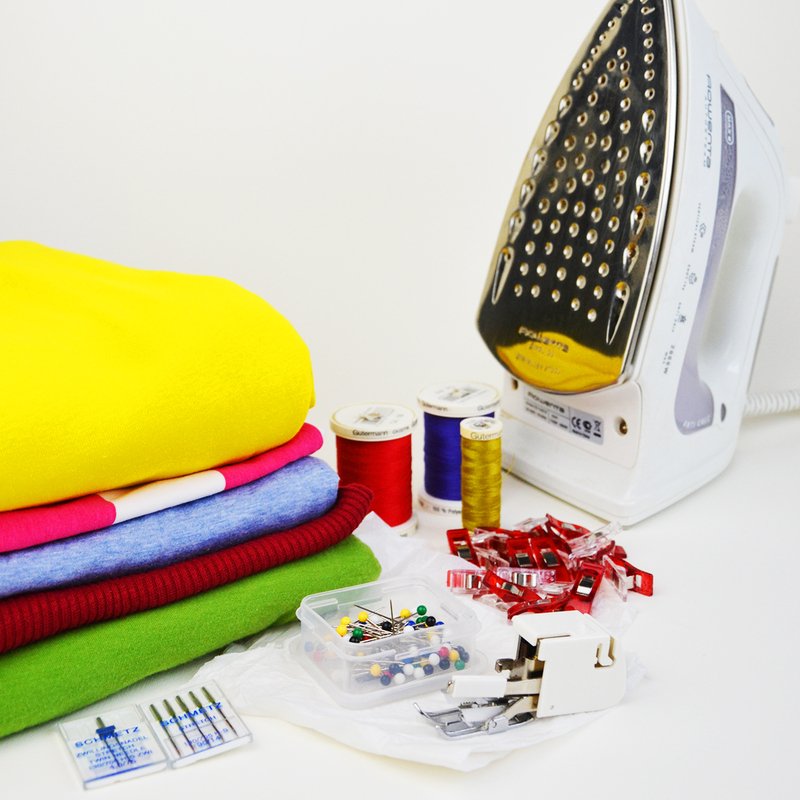 Cucicucicoo has hundreds of sewing and crafting tutorials with clear instructions and photographs describing each step. 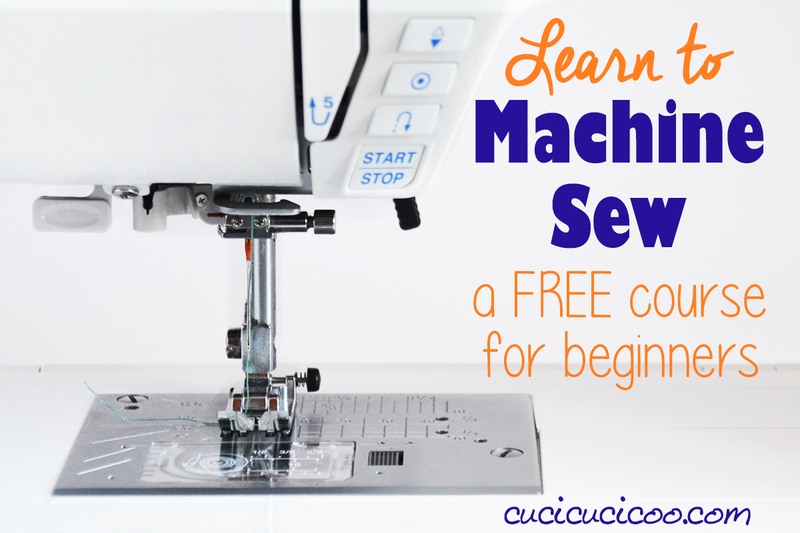 The free Learn to Machine Sew course has taught hundreds of beginner sewists around the world to learn how to approach their sewing machine and make something amazing with the skills they’ve learned. More experienced sewists can find unique sewing patterns in the Cucicucicoo Patterns shop. The digital PDF patterns have detailed instructions and computer-drawn illustrations for each step, and have undergone extensive testing by other sewists before being made available for purchase. All content on Cucicucicoo (blog posts, tutorials, free and paid patterns) is published in both English and Italian. 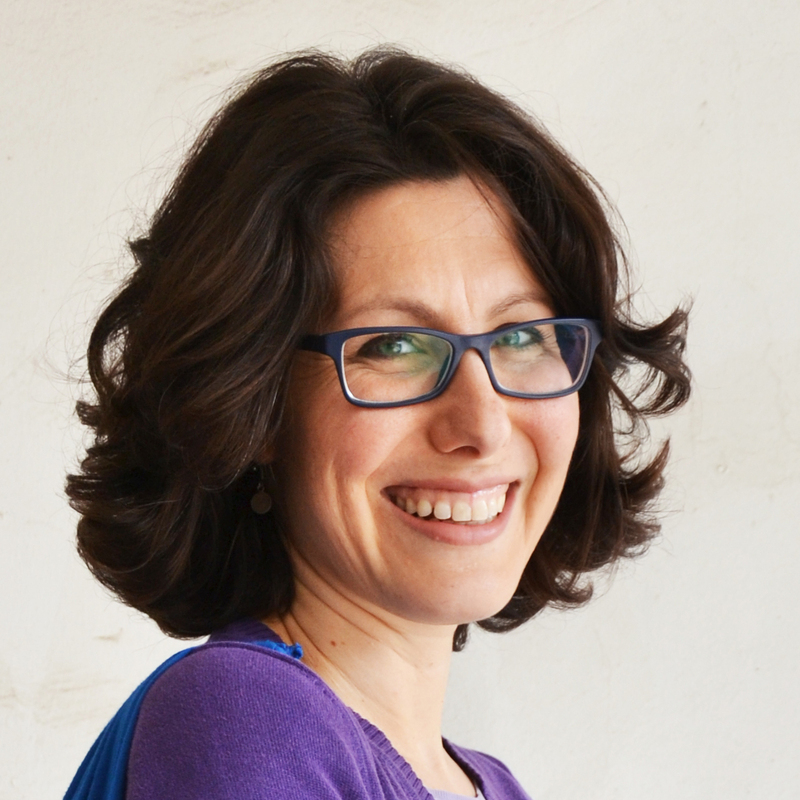 Read the About Page to find out more about Cucicucicoo and its founder, Lisa Neri. Cucicucicoo is read mostly by women aged 20-45 around the world, though the majority of readers are based in Italy and the United States. Their main interests are sewing, crafting and DIY, repurposing and refashioning, but also children and family, gardening and healthy eating, and ecosustainability and natural living in general. The month of February 2018 saw more than 109,000 page views and 44,000 unique visitors to Cucicucicoo.com, with over 10,000 newsletter subscribers. Cucicucicoo is a visible presence on various social media (Pinterest, Facebook, Instagram, YouTube, Twitter, Google+, Kollabora, Ravelry). 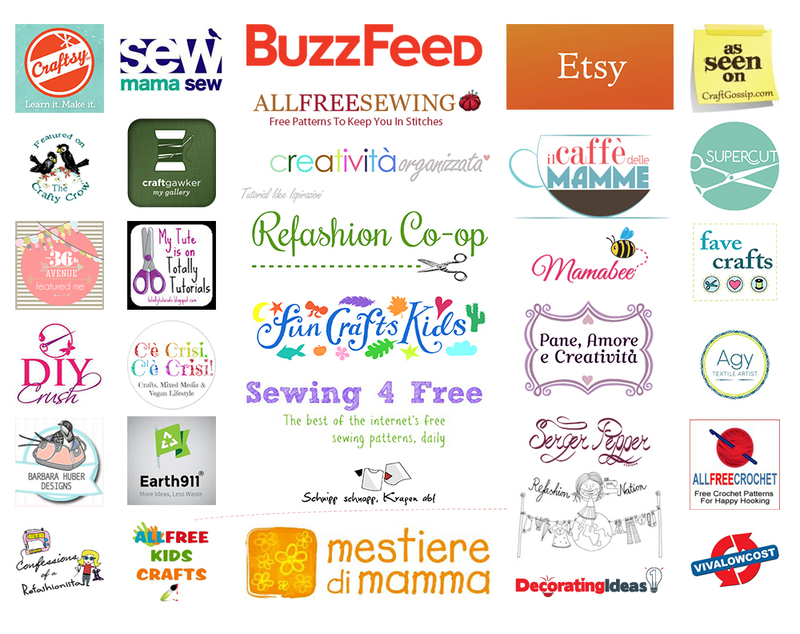 If you have a business catering to women who love to sew, craft, or create in other ways, you should definitely advertise on a sewing blog such as Cucicucicoo: Eco Sewing & Crafting for fantastic online visibility. Cucicucicoo readers love not only the very clear style of explaining techniques and projects, but have also come to depend on and trust Lisa’s honesty and openness regarding her own personal experiences, both within and out the crafting sphere. They therefore often ask for an honest opinion of the best products to use, knowing that they can believe Lisa for an unbiased response. For this reason, Cucicucicoo endorses only those brands and products fully reflecting the ideals and quality expected by Lisa herself. Modern sewing, needlecraft and crafting are just starting to become popular in Italy, and Cucicucicoo is an ideal spot to reach Italian women who are interested in such crafty hobbies, yet have trouble finding the best supplies. But, being a bilingual platform with a large English-speaking audience, Cucicucicoo reaches far beyond to nearly every country in the world. How can I collaborate with Cucicucicoo? Write to lisa@cucicucicoo.com or through this contact form for my full media kit with pricing and discounted partner packages! My readers frequently ask me for suggestions and I love to get the word out about products that I truly love! 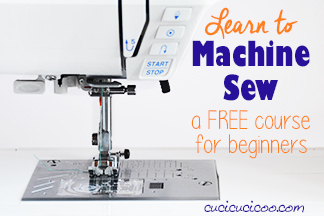 Using affiliate links is a great way to help fund Cucicucicoo: Eco Sewing & Crafting, so many of my tutorials contain affiliate links to the materials that I use. At times I dedicate an entire post to a range of products (for example, this one). All affiliate programs that I participate in are described in my affiliate link disclosure page, which is linked to in every post containing such links. Do you have an affiliate program for a product or service you think Cucicucicoo readers would love? Let me know about it by writing to lisa@cucicucicoo.com or through this contact form! If you love Cucicucicoo Patterns, share your experience with your friends, followers and readers with a special affiliate link. You will earn 10% of the purchase value of anyone using your unique link! 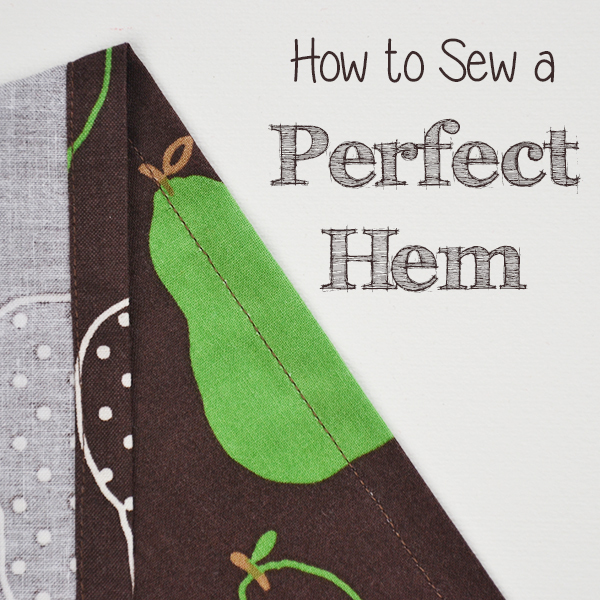 This is a great choice for owners of blogs, website or other visible media, but is also perfect for home sewists who simply want to share with their friends! Get the details and sign up for the Cucicucicoo Affiliate Program here. 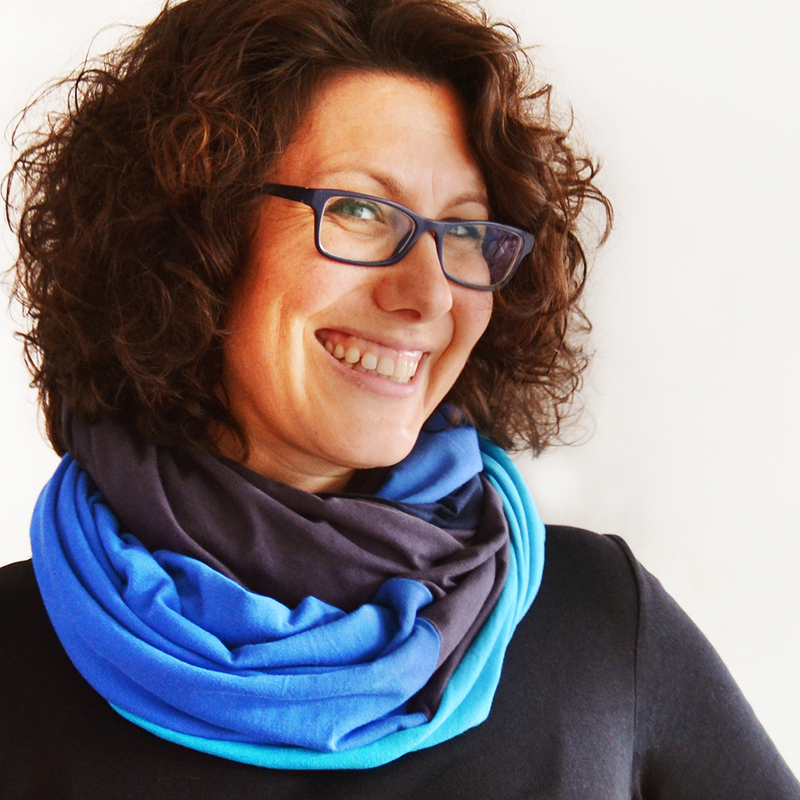 An even faster option to earn 10% is to simply leave a quick review of any Cucicucicoo Pattern that you’ve sewn. There’s no need to sign up and you will get a 10% coupon off your next purchase right after submitting your opinion! Get the details on how to get your 10% discount for a simple review here! All sewing patterns in the Cucicucicoo Patterns shop have been extensively tested by sewists of varying skill level and from around the world. 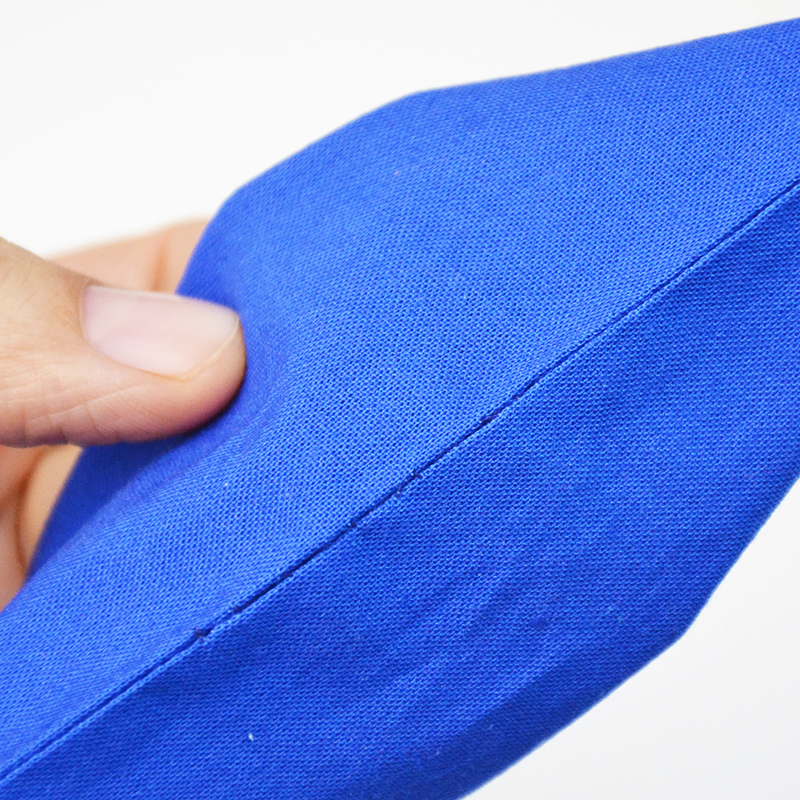 These testers’ feedback is incredibly important because it lets me know if there are any parts of the instructions that are confusing, if there are any mistakes (grammatical or otherwise), how the item comes out with different fabric choices, and if the fit is correct in different sizes. This is why I always look for testers for my patterns in both English and Italian languages before I publish them for sale. 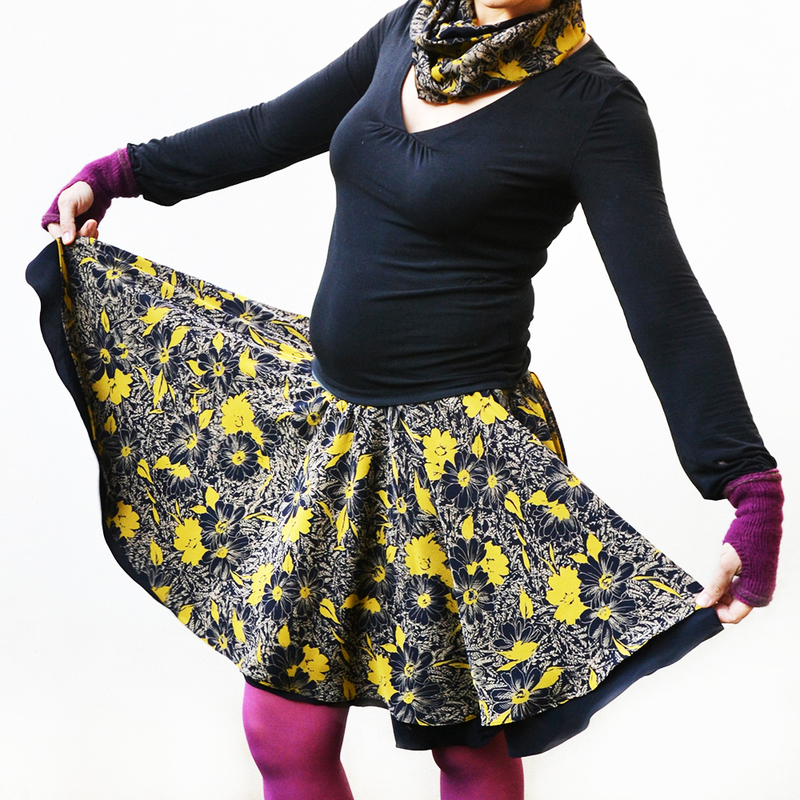 I myself have frequently tested for other designers, and it is fun to be a part of the process, see what other testers are doing, and get early access to a yet-unpublished pattern. 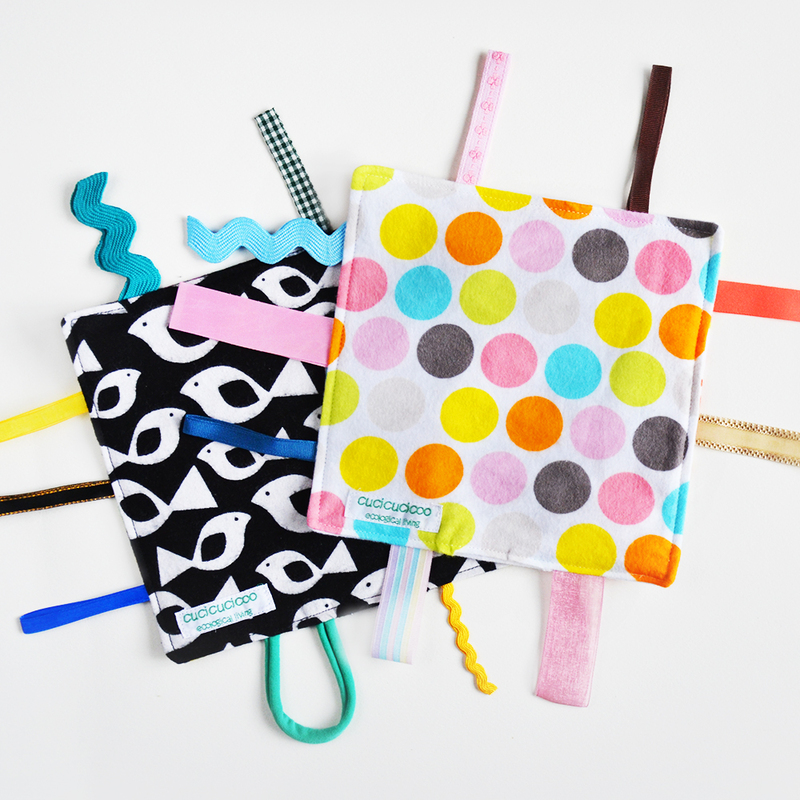 Those who participate in Cucicucicoo testing receive the pattern in testing for free and at times another extra freebie, such as visibility on the Cucicucicoo platform, a shop discount, or an extra free pattern. If you are interested in being a Cucicucicoo Patterns tester, just fill in this form to be added to the special testers’ mailing list. By doing so, you are NOT commiting to participating. Every time a pattern is ready for testing, I will send out an email with all the details and each potential tester can decide whether or not to apply for that particular pattern testing. Want to learn more about any of these collaboration possibilities or do you have something else in mind? Write to me at lisa@cucicucicoo.com or through this contact form. I will be more than happy to answer any questions, send you my full media kit with special package rates or discuss the most fitting custom collaboration with you!